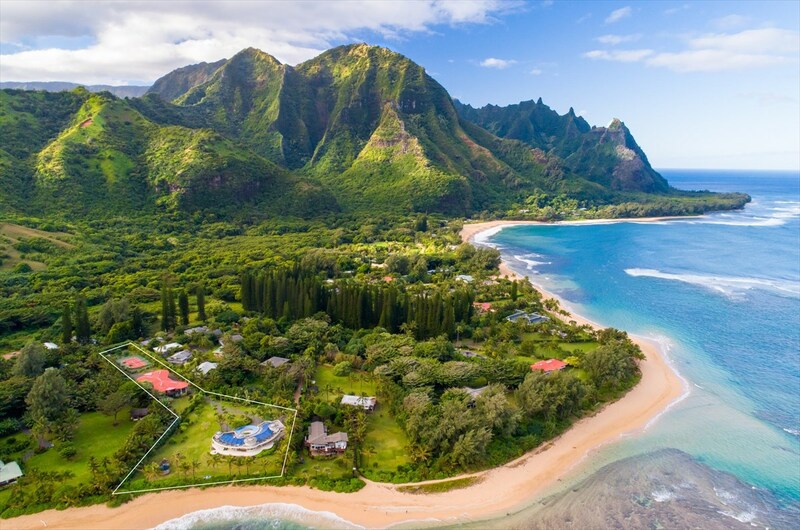 Read More... From the Makaleha Mountains to the coastal cliffs and Pacific Ocean beyond, Kauai enjoys one of the most dramatic and enchanting settings in the world. Secluded luxury compounds are scattered throughout the island, enjoying the utmost privacy and natural beauty. The quaint island’s world-class beaches, such as Kalalau Beach and Kee Beach, are unsurpassed yet hardly ever draw large crowds. A simpler way of life is afforded in Kauai, where one can go surfing in the morning and whale watching in the afternoon. Offering the ultimate serenity, this old-world Hawaiian island epitomizes understated luxury with exceptional beach homes tucked away into scenic inlets. From the Makaleha Mountains to the coastal cliffs and Pacific Ocean beyond, Kauai enjoys one of the most dramatic and enchanting settings in the world. Secluded luxury compounds are scattered throughout the island, enjoying the utmost privacy and natural beauty. The quaint island’s world-class beaches, such as Kalalau Beach and Kee Beach, are unsurpassed yet hardly ever draw large crowds. A simpler way of life is afforded in Kauai, where one can go surfing in the morning and whale watching in the afternoon. 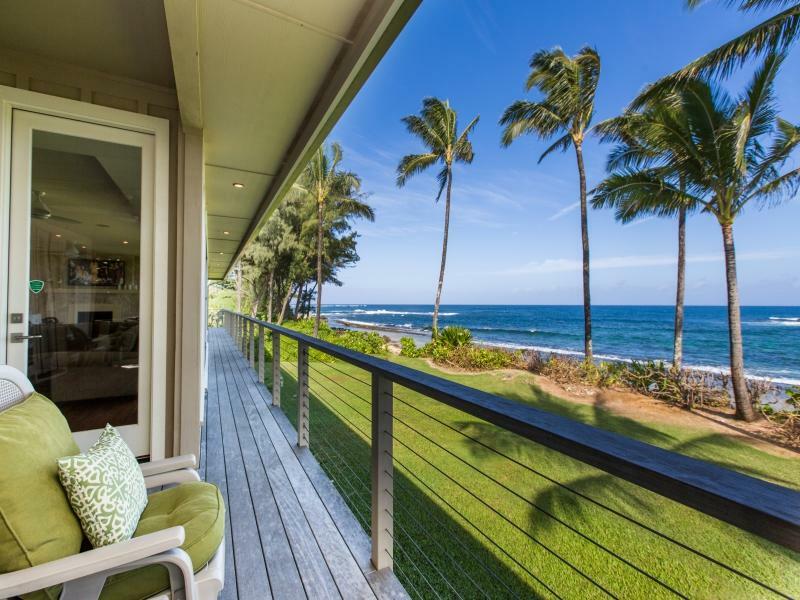 Offering the ultimate serenity, this old-world Hawaiian island epitomizes understated luxury with exceptional beach homes tucked away into scenic inlets.